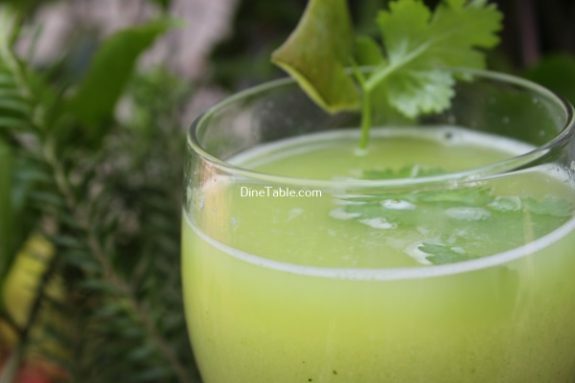 Manga Sambharam is a spicy drink that refreshes and cools our body. 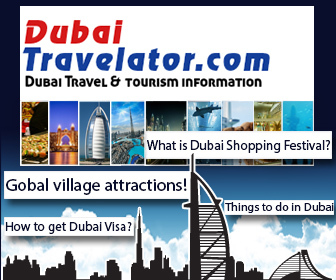 During summer season raw and ripe mangoes are easily available in the market. Raw mango is full of potassium that can help you to maintain electrolyte balance, which in turn helps to maintain blood pressure. The vitamin C helps to improve the immune system. The antioxidants found in raw mango can help your body produce collagen, which is a key component to healthier skin. Raw mangoes, due to the presence of the enzymes, are excellent tendering agents for marinading many food items. Drinking unripe mango juice prevents the excessive loss of sodium chloride and iron to excessive sweating. Raw mangoes are also good source of B vitamins that are beneficial to maintain good health, it can be used in preparing numerous dishes. 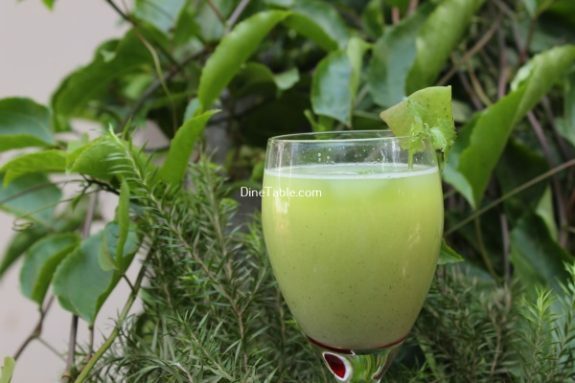 Due to the presence of vitamin C, they are highly beneficial in strengthening immune system. It helps in throwing away from all waste products from the body. 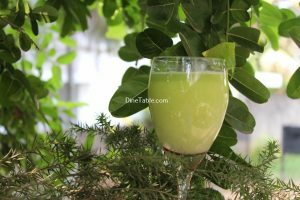 Unripe mangoes help in treating liver disorders because they increase the secretion of bile acids and clean the intestines of bacterial infections. 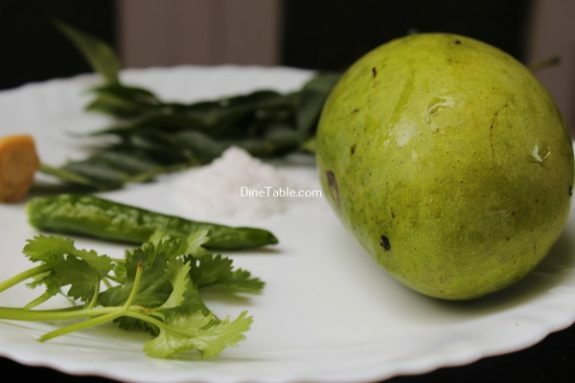 The acids contained in the unripe, green mango trigger the secretion of bile and act as an intestinal antiseptic. It increases the elasticity of the blood vessels and helps the formation of new blood cells. It aids the absorption of food, iron and prevents bleeding tendencies. 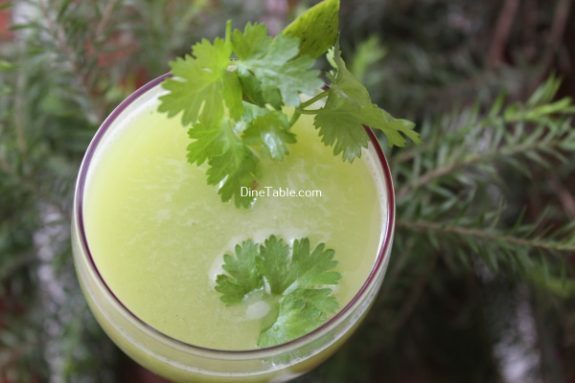 Do try this quick & easy refreshing energy drink recipe! Wash and peel the row mangoes. 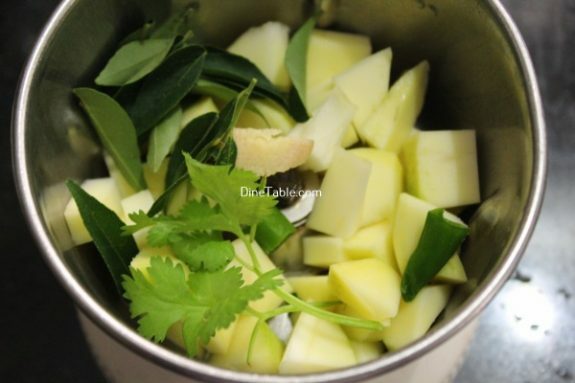 Chop green chilly, coriander leaves, curry leaves and ginger. 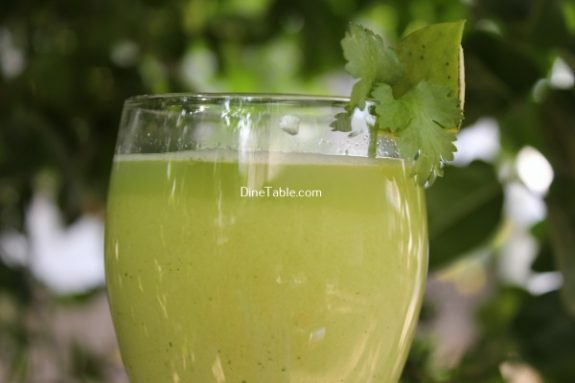 Take blender and add raw mango pieces, chop green chilly, coriander leaves, curry leaves and ginger and blend it for 5 minutes without adding water. 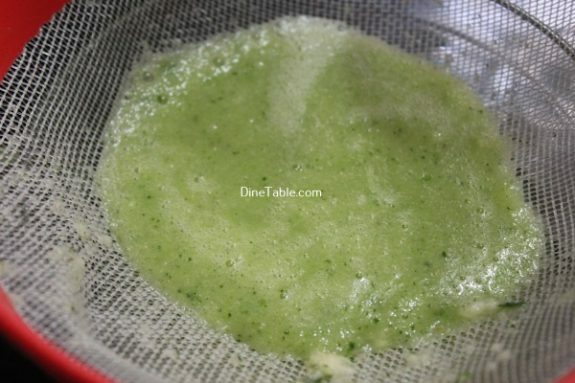 Once the ingredients have blended well add 200 ml of water and grind again it for 3 minutes. 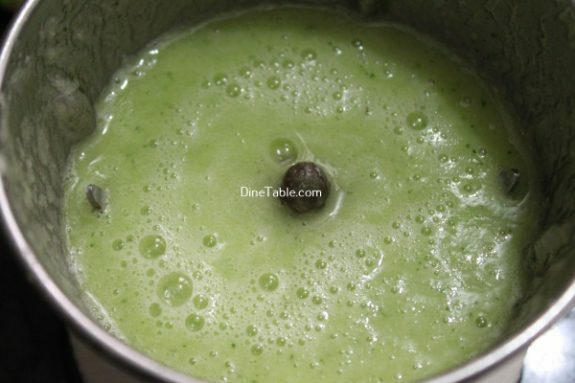 Strain the liquid into a bowl. Keep this aside. 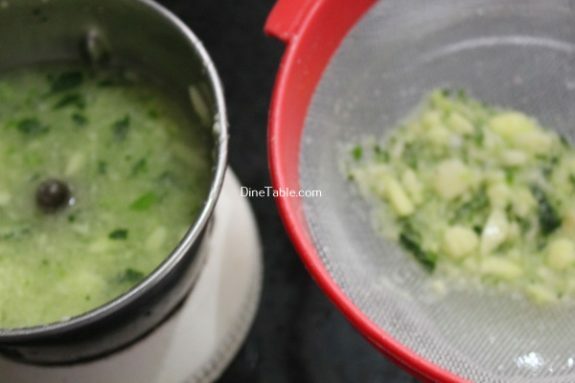 Then add the grind pulp back into the mixer grinder, add 200 ml of water and grind again for 5 minutes. Strain the liquid into the bowl where the first liquid is kept. Add salt and mix well with a spoon. Pour the manga Sambharam into the glass. Tasty Manga Sambharam is ready.